Accidents and injuries can happen at any time anywhere, for any number of reasons. This makes it essential that everyone involved with horses – grooms, trainers, riders, drivers, coaches – learn how to administer first aid and how to do so safely. When minutes count, we need to know how to make the most of every second. This course covers an overview of first aid procedure and include a focus on many common horse health conditions horse caregivers may encounter on a day-to-day basis. A goal of this course is to give caregivers the peace of mind knowing that we can step in and help our horse when needed until a professional arrives. Upon successful completion of the course, you will receive a Certificate of Completion from Equine Guelph – the horse owner’s Centre at the University of Guelph. This course is made possible through a grant from the Grand River Agricultural Society. 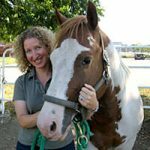 Dr. Laura Frost, partner Halton Equine Veterinary Services, is a graduate of the Ontario Veterinary College class of 1999 and is certified in Equine Chiropractic. Dr. Frost was born and raised in the Burlington area and has competed locally in a variety of equestrian disciplines. She is a past Dental Committee member for the American Association of Equine Practitioners and Dr. Frost was previously on the Advisory Committee for the Ontario Veterinary College and Secretary for the Ontario Association of Equine Practitioners. Laura is also the past Vice President of the Sunrise Therapeutic Riding and Learning Centre and can be seen at many fundraisers for this organization. Her interests include, but are not limited to: lameness, diagnostic imaging, reproduction and dentistry. Dr. Frost can be seen at the local horse shows with her two children. Mike King Since 1998, Mike has been the Principal broker at Intercity Insurance Services Inc. in Aurora, Ontario, a general insurance brokerage with a specialized focus on the equine industry. 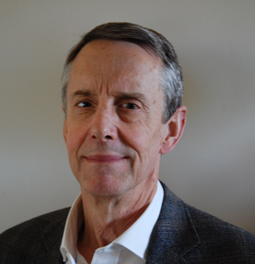 In addition to his role at Intercity Insurance, Mike is a Partner in Capri Insurance, a brokerage based in British Columbia. Mike has been involved in the horse industry for most of his life having participated at one point or another as horse owner, pleasure and competition rider, coach, judge, and facility manager. Today, various insurance programs under his management and oversight serve over 80,000 equine enthusiasts from coast-to-coast. As a specialist, Mike is regularly invited to speak to groups on topics related to risk management and insurance in the equine industry across Canada. Mike participates as a guest instructor twice a year in the Equine Business Management certificate course at the University of Guelph to share his insights with an International student body and is proud to be a long standing Education Patron at Equine Guelph. Federation Members – 15% Off! 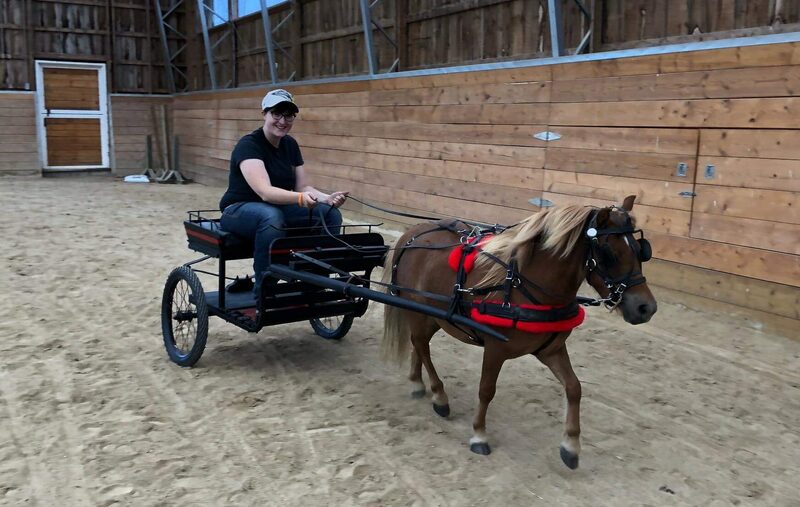 Since 2003 (Equine Guelph), Susan has been involved in the development and delivery, both online and in-person, of educational and skills training programs. The focus of these programs is to improve welfare and safety of both animals and people on the farm during day to day activities and emergency situations. Susan’s PhD research involved investigating the effects of exposure of horses to mycotoxins, as well as, examining stable design and management as they affect air quality. Susan has completed Technical Large Animal Emergency Rescue Operations, Rescue Ropes/Rigging courses and Animal Technical Rescue Awareness Level Course (University of Florida). 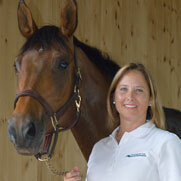 Susan has also completed Colorado State University – Equine Investigations Academy Level 1.